ITS YOUR RACE is online race management software we provide for your event. 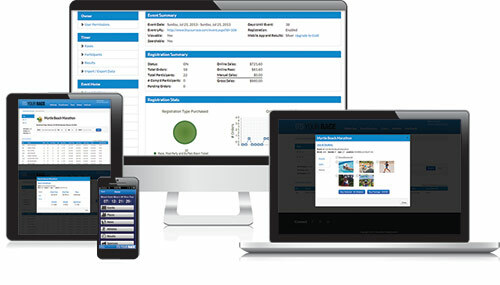 You can control event details, live results, social sharing, and more through one dashboard. ITS YOUR RACE from registration to results. Give your participants the best race experience in the industry. Everything you and your participants need for race weekend is finally combined into one platform. The world of technology in racing events has evolved. Now you can offer your event directors the entire package – race day timing integrated with live web and mobile results.